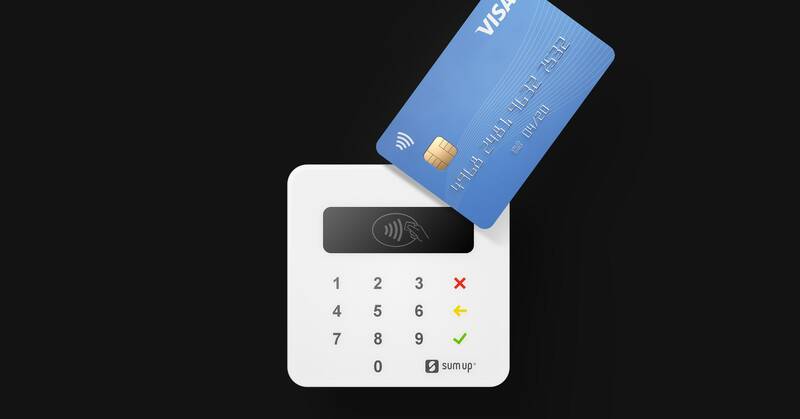 Alternatively, a rogue merchant could make the mPOS device appear to decline a transaction to get a user to repeat it multiple times, or to change the total of a magstripe transaction up to the $50,000 limit. By intercepting the traffic and clandestinely modifying the value of the payment, an attacker could get a customer to approve a normal-looking transaction that is really worth much more. In these types of frauds, customers rely on their banks and credit card issuers to insure their losses, but magstripe is a deprecated protocol, and businesses who continue to use it now hold the liability.